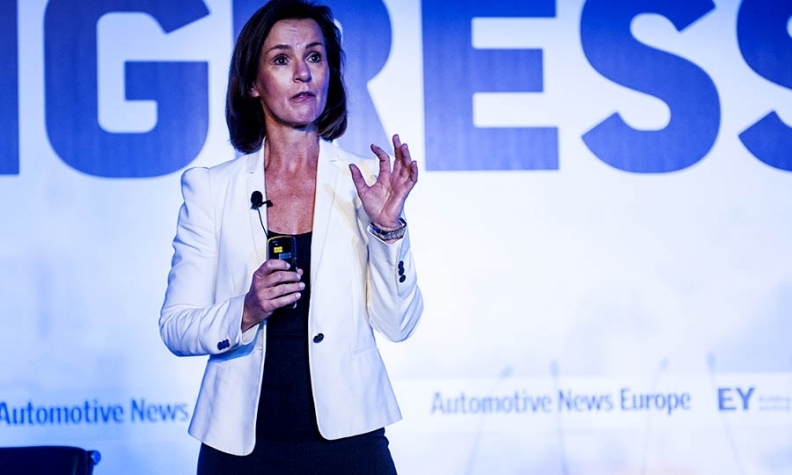 BMW marketing executive Hildegard Wortmann said she is looking to add data analysts to help her better reach younger customers. BARCELONA -- In the scramble to stay relevant to digital natives more interested in smartphones than cars, automakers must be prepared to take more risks when positioning their brands and not shy away from edgy subject matter, a top BMW executive said. "Any social media, any news on any channels that you can imagine – we see that live in our control center, our little war room, in real time," she said.